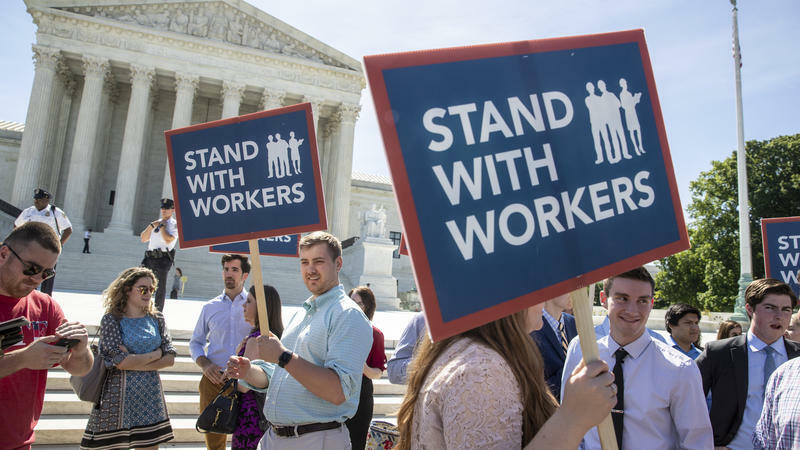 A lobbying group that represents charter schools in Florida wants its members' teachers in Miami-Dade County to get pay raises with some of the money that will be generated from a new tax increase approved by voters last month. 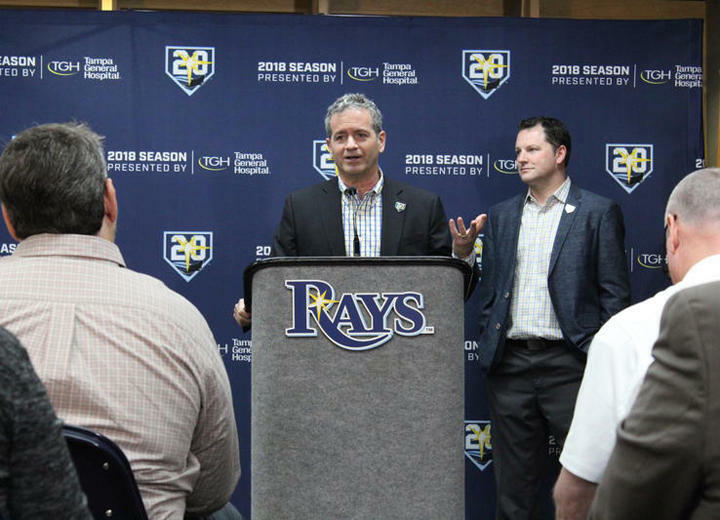 The Major League Baseball Players Association filed a grievance against the Tampa Bay Rays, Miami Marlins, Oakland Athletics and Pittsburgh Pirates accusing the teams of failing to appropriately spend revenue-sharing money. In the telenovela Reina de Corazones, Pablo Azar plays a revenge-seeking son who poses as a valet driver to get even for his mother’s death. 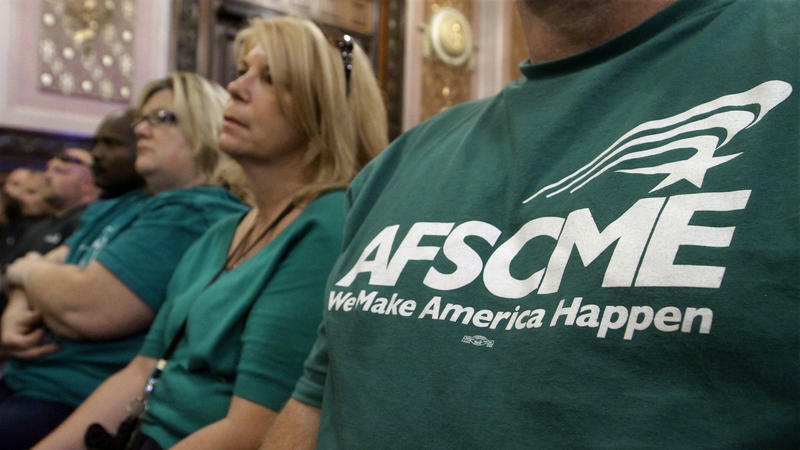 AFL-CIO members, meeting in St. Louis, voted Sunday night to give Richard Trumka another term as president. He has been in the position since 2009. Trumka ran unopposed as did Secretary-Treasurer Liz Shuler and Executive Vice President Tefere Gebre. 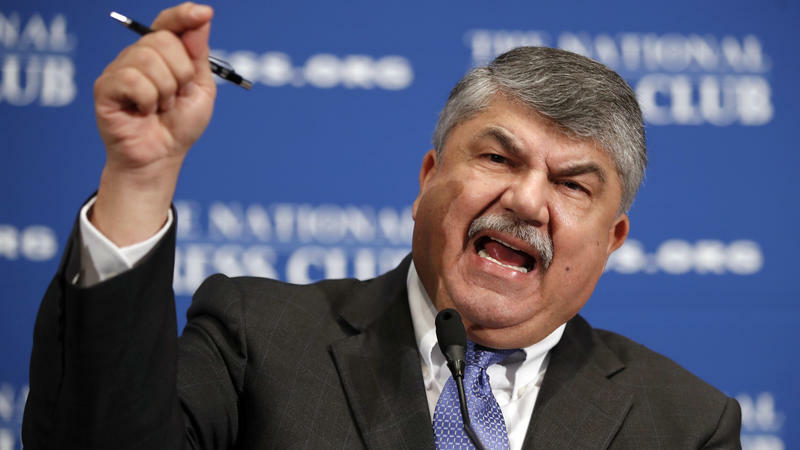 Bloomberg News reports Trumka has another four years to try to reverse the fortunes of the embattled labor movement.